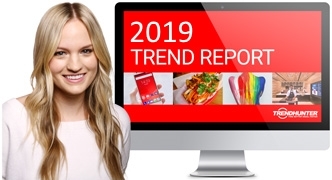 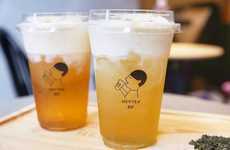 Hot and cold teas are gaining traction amongst consumers looking for a lighter refreshment option, so brands are responding with options like the BOS Iced Teas. 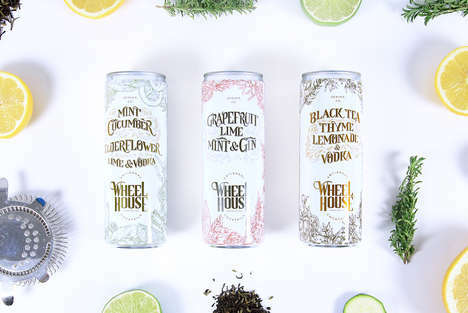 Crafted from premium Rooibos tea sourced in South Africa, the canned iced teas are naturally caffeine free, organic, vegan-friendly and Non-GMO Project Verified. 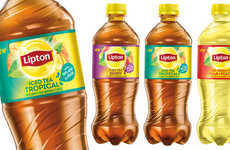 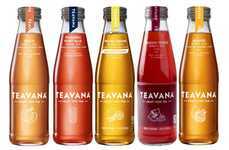 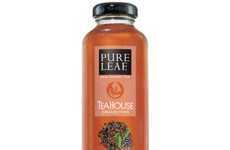 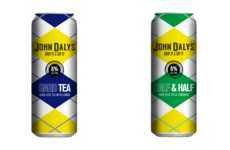 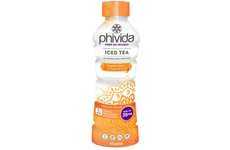 The teas come in five flavor options including 'Lemon,' 'Yuzu,' 'Peach,' 'Berry' and 'Lime & Ginger,' which make them a refreshing prepackaged drink option for consumers of all age ranges to enjoy. 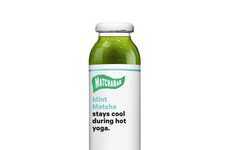 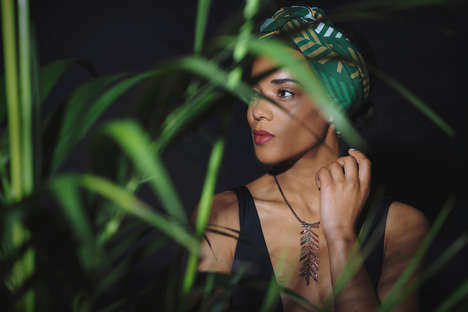 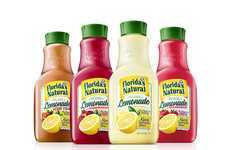 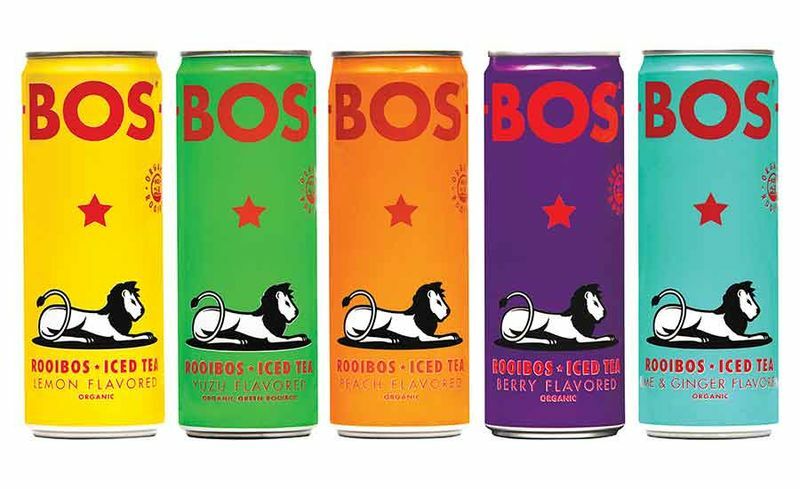 The BOS Iced Teas are vibrantly branded to make them instantly recognizable on the shelf, while the company itself is focused to sustainability; the brand will plant and maintain a tree for every 2,000 cans that are sold.